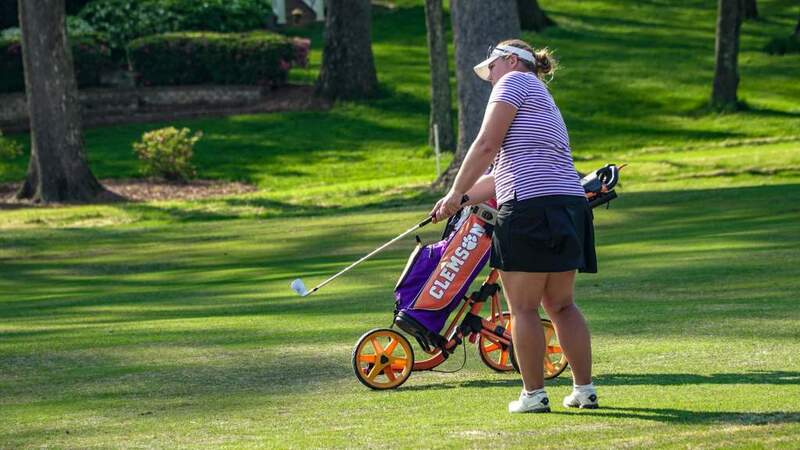 CLEMSON, S.C. – The Clemson women’s golf team finished in 15th in the three-day SunTrust Gator Invitational that concluded on Sunday. The tournament was held at the Mark Bostick Golf Course in Gainesville, Fla. The Tigers shot a team score of 314 in Sunday’s final round, 34 over par on the par 70 course. Clemson finished with a three-day total of 954. After leading all three rounds, Arizona won the tournament with a total of 879. Host school Florida finished in second, 10 shots back at 889. Florida State, Denver and UCF rounded out the top five. 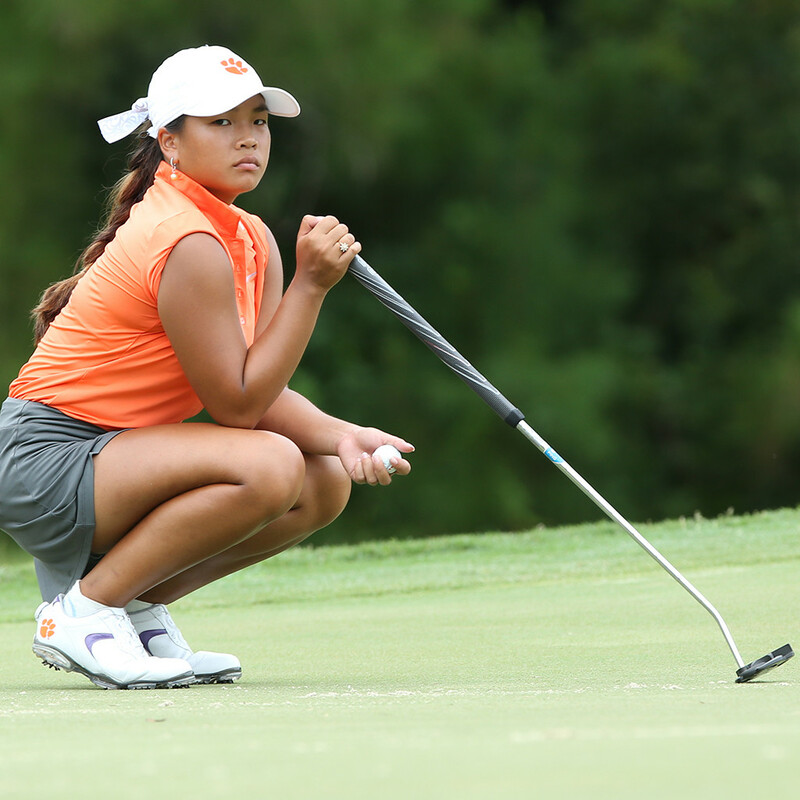 Sophomore Jessica Hoang led the Tigers on Sunday with a five-over par round of 75. 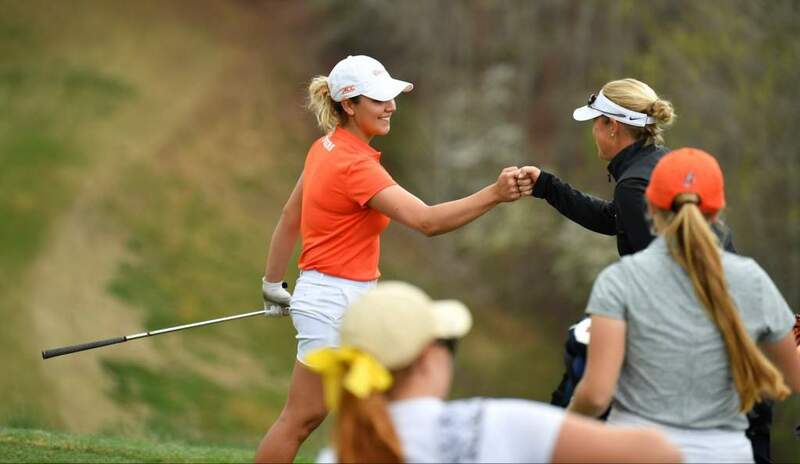 She had Clemson’s best round two of the three days and finished tied for 30th place. Freshman Marisa Messana finished with a 76 in Sunday’s round while redshirt sophomore Lauren Salazar shot a 78. Freshman Riley Lovorn shot an 85, her best round of the tournament. 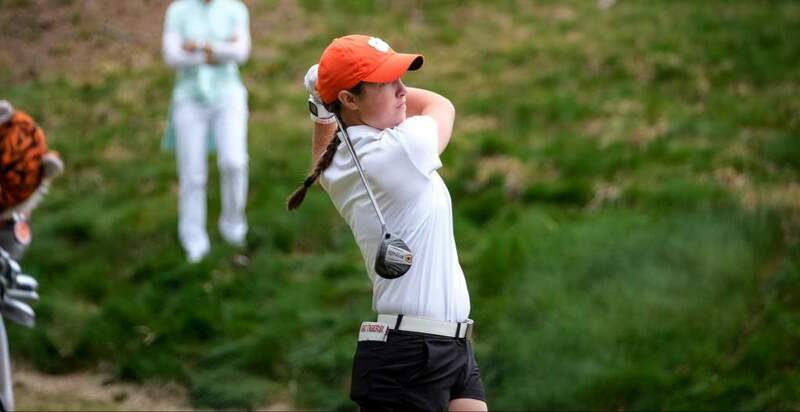 Sophomore McKenzie Talbert shot an 89 and was Clemson’s noncounter. Clemson has almost a month off, returning to action April 3-5 in the Rebel Intercollegiate in Oxford, Miss.